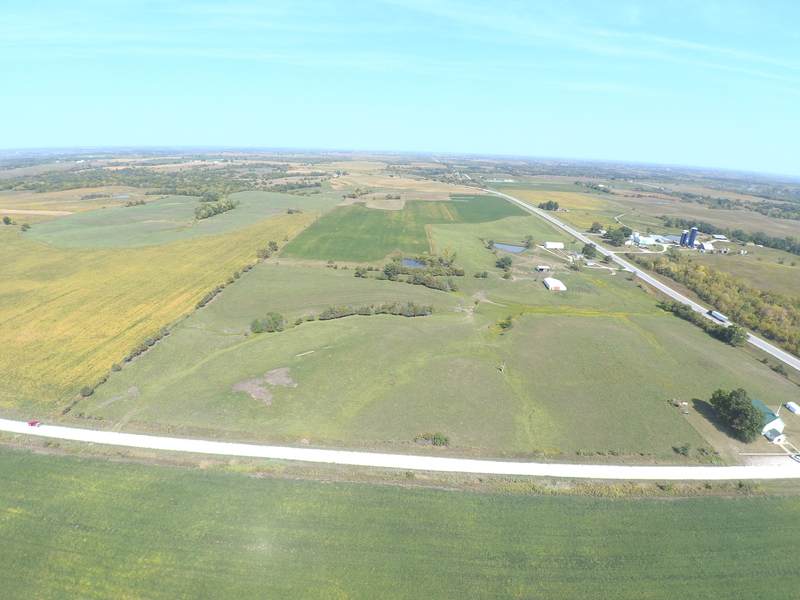 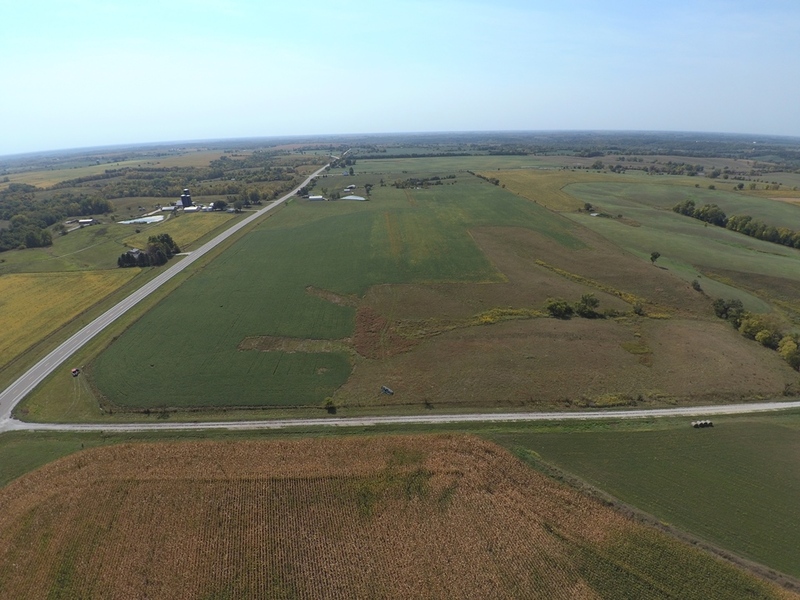 88.67 Acres m/l of excellent high quality Lucas County farmland. 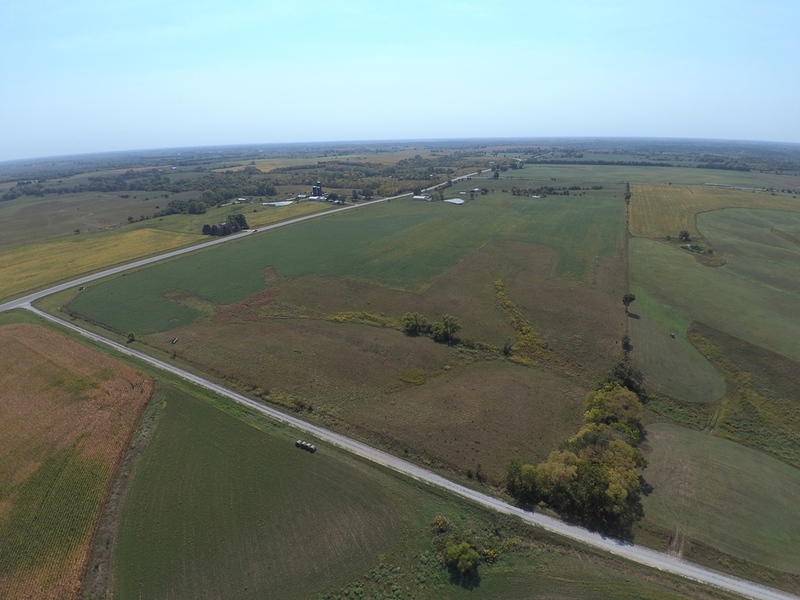 The farm offers 37.16 tillable acres with a CSR2 of 74 (CSR1 68.7). 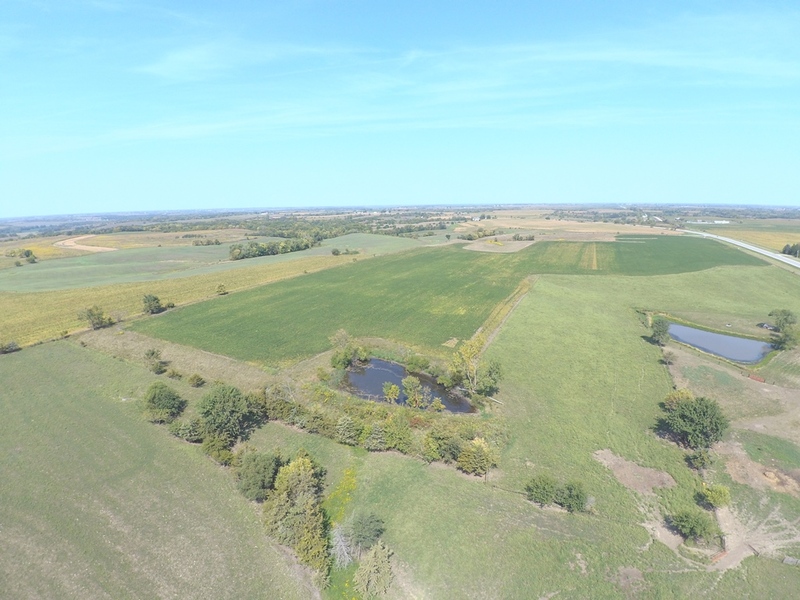 The gently sloping farmland offers productive soil types including Grundy, Haig and Arispe. 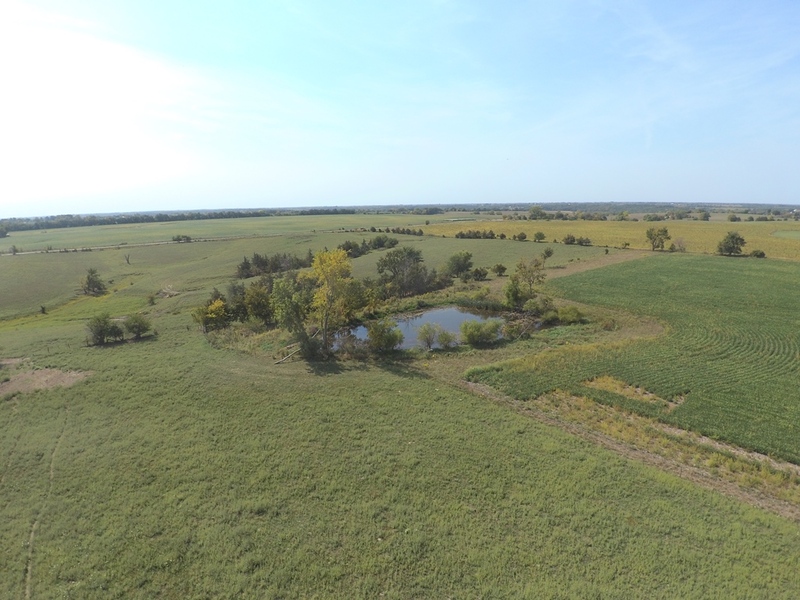 Remaining acres include clean pasture, good fence, and a pond. 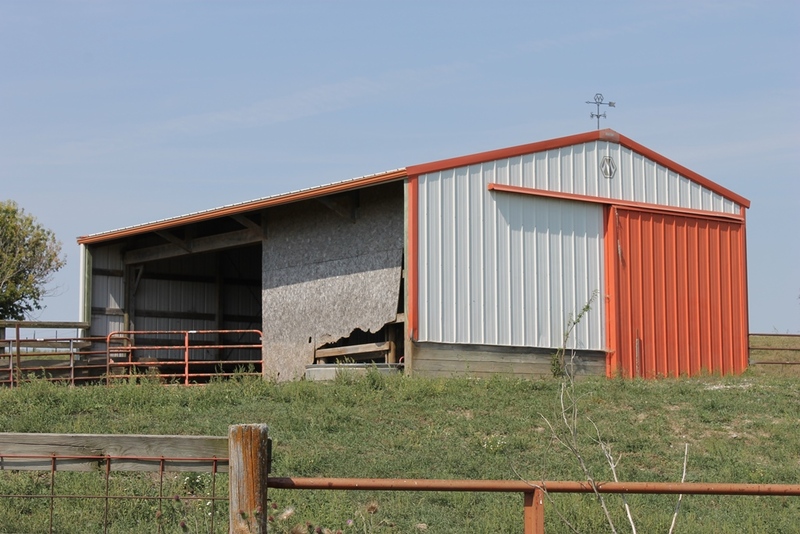 Also included on the property is a 52' X 72' open front Morton building and a 27' X 36' open front Morton Building. 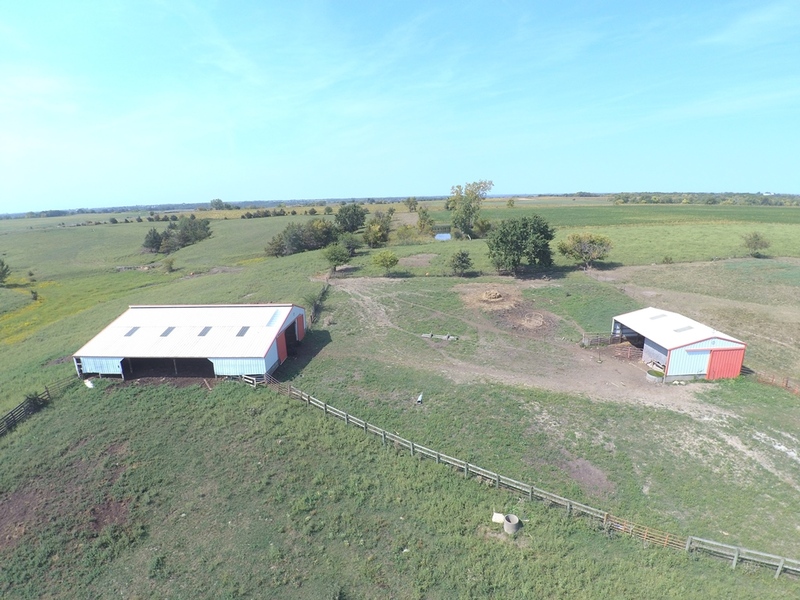 Rural water is installed and runs to the buildings. 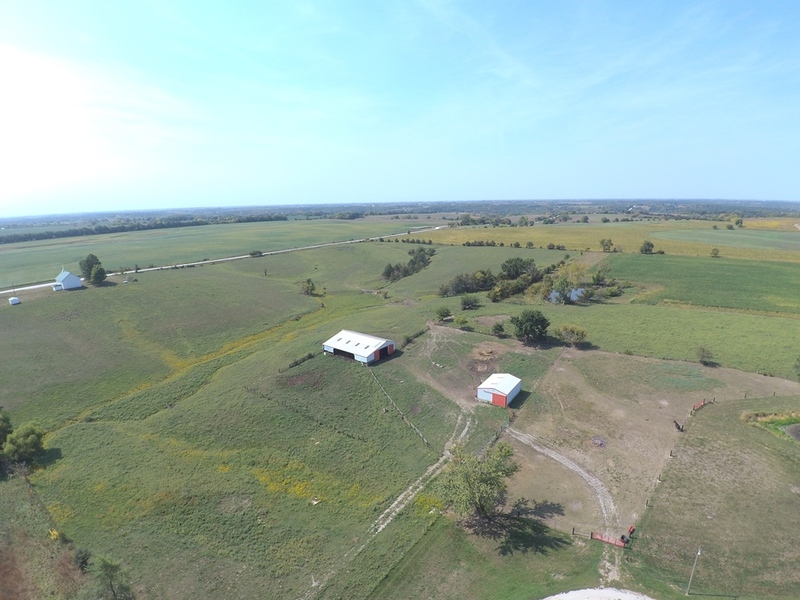 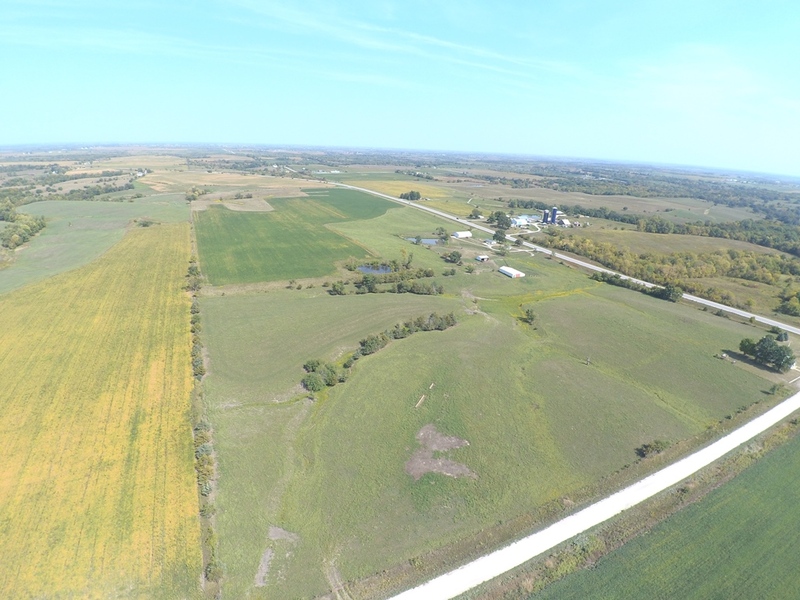 This farm offers a great combination of row crop and pasture land, perfectly suited for a beginning farmer or addition to existing farm/cattle operation. 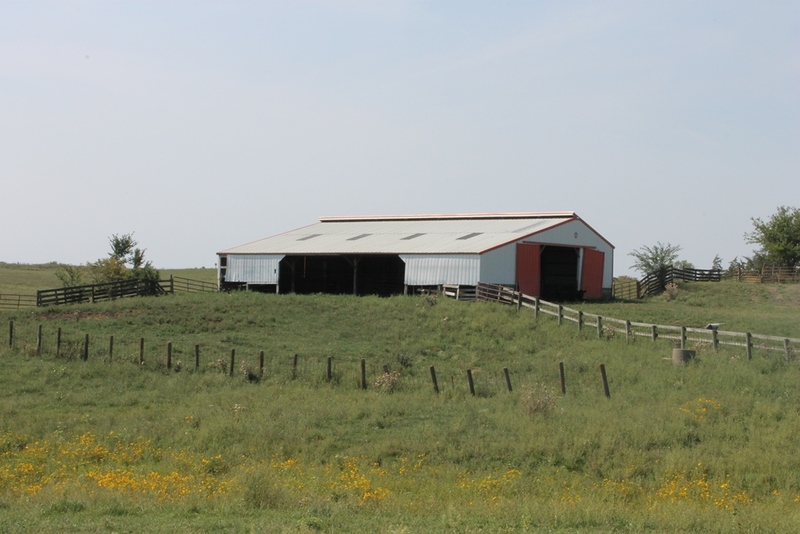 Located in section 10 of Otter Creek Township, Lucas County, IA. 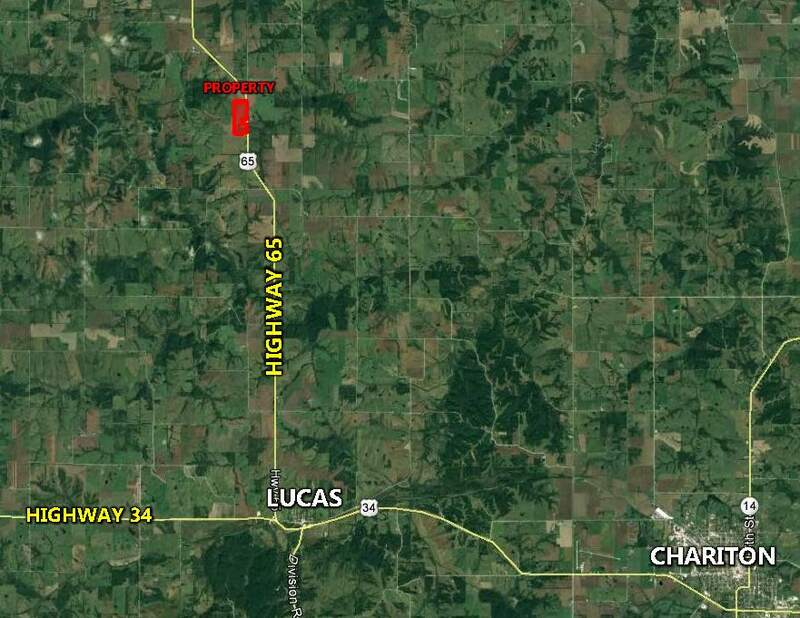 From the Highway 34 and Highway 65 intersection at Lucas: Take Highway 65 north 8 miles to 566th Street. 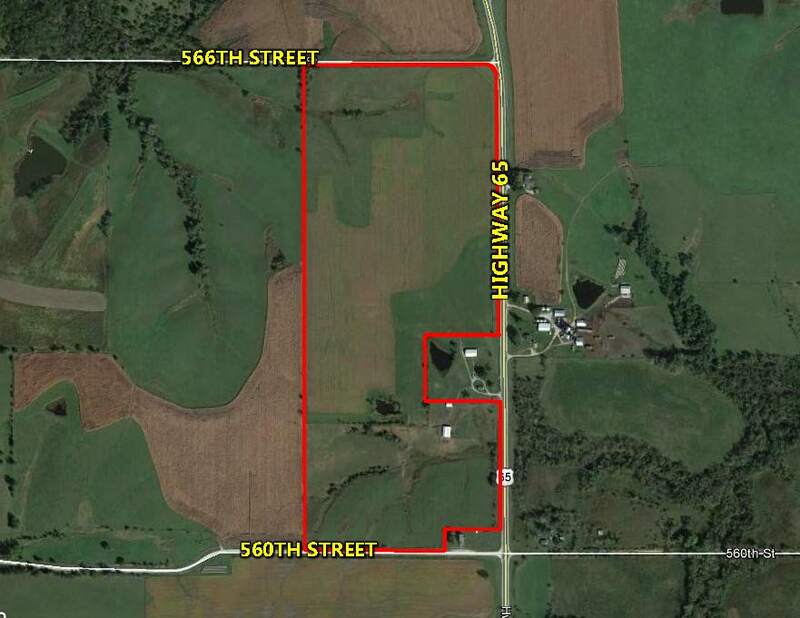 Take 566th west. 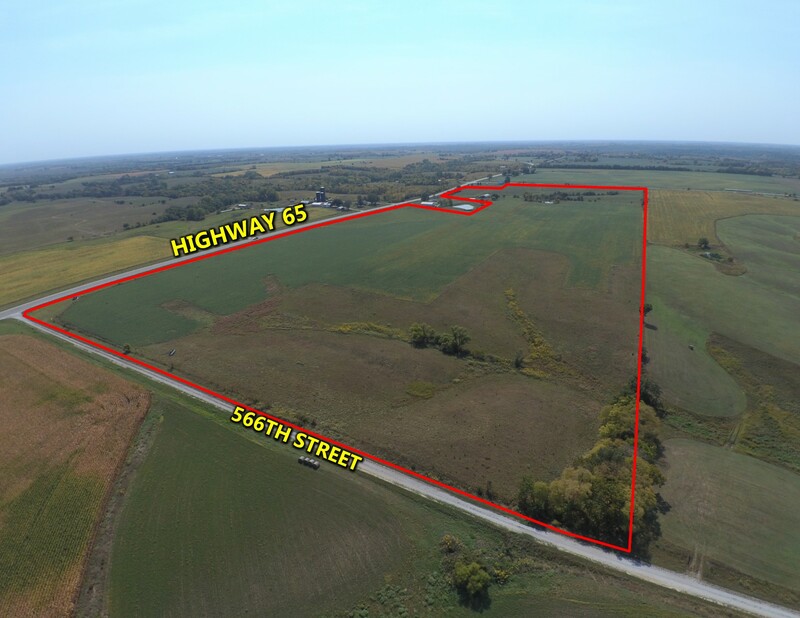 The property is at the corner of 566th Street and Highway 65.